With the team currently enjoying a post season Summer break it will soon be time to restart training in preparation for the upcoming 2017/2018 season. 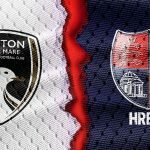 Ahead of the new campaign the club has arranged a number of pre-season friendly matches to be held, both Home and Away in July. 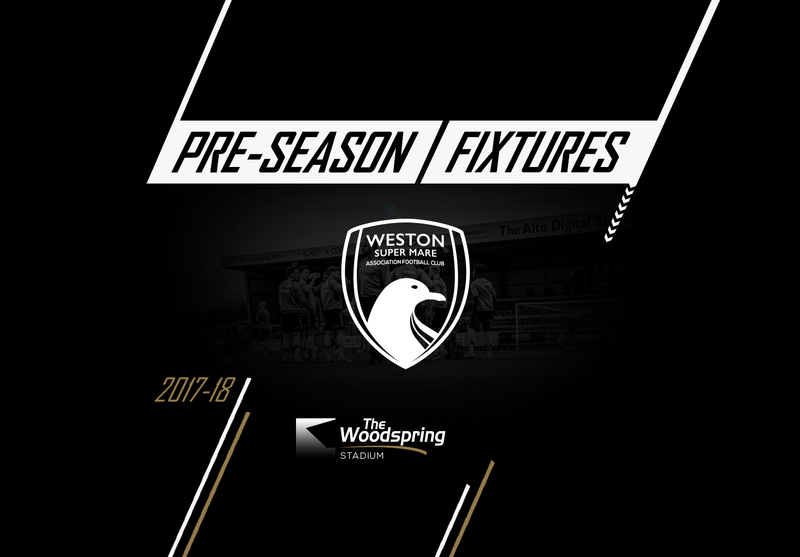 Season ticket holders will receive 50% discount on entry to all pre-season fixtures.